Hello lovelies! 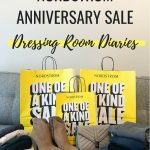 I’m popping in today to share all about the Nordstrom Half Yearly Sale. 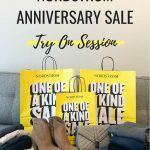 I know you may be thinking, wait – Isn’t the Nordstrom Anniversary Sale the best sale of the year, what is this sale? Yes, the Anniversary sale still remains my #1 sale of the year. The Half Yearly sale probably ranks #3 on my list, right after Black Friday/Cyber Monday sales. While the Anniversary sale tends to be all new items for the upcoming season, the Spring half yearly sale is generally markdowns on out of season products and spring styles to make way for summer and the Anniversary sale items in July. 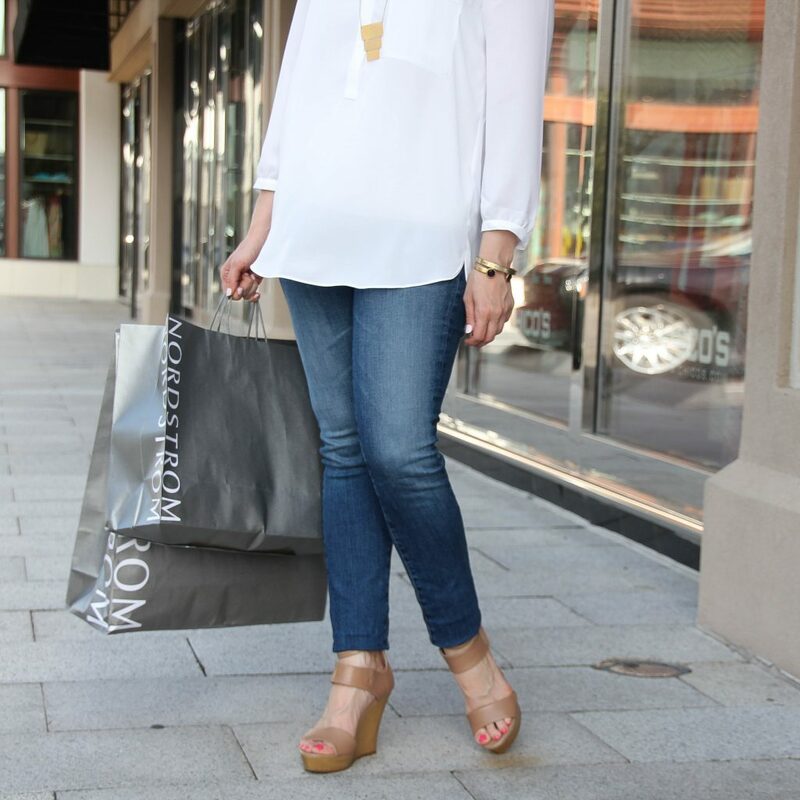 It’s a good time for you to stock up on basics like solid tops and jeans, buy those spring trends you may have eyed that will still work for summer, and well it’s always a good time to buy shoes. You should also check out jackets and sweaters, for some discounted items you can wear in the fall. When buying out of season, try not to go too trendy but more classic and timeless. Good things to look for are jackets, solid color sweaters, and boots. I tend to stay away from prints, because they may look outdated if that print style is no longer in style come fall. With that said, if you love the print, ignore me and still buy it because you love it. The same rule applies to those super trendy items too. This sale is always massive and takes me DAYS to fully go through just the items on sale for women. 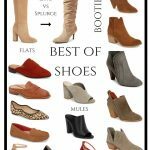 I hope sharing these picks will help you quickly navigate the sale to find the best of the best items available. My picks are divided up into both item specific and category specific lists to help you take full advantage of the deals available. Normally this sale is not one I rush to shop the day it starts. I take my time and build my shopping cart over a few days and edit it down from my dream shopping cart to my I still have other bills to pay shopping cart. I’ve never had a problem with items selling out, but it is end of season items so size and color options may be low quantity numbers. This sale is also receiving a little extra hype this year, so items may go faster. 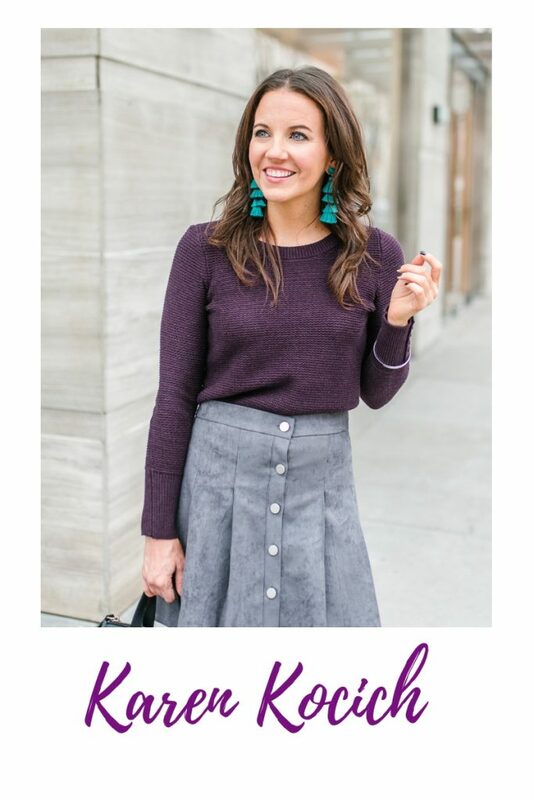 If you decide to shop this sale, I would buy those can’t live without items immediately and for everything else you have until June 4th to make your final decisions. Now let’s get to all the fabulous picks, and if you want me to help you navigate a category/item not included shoot me an email or leave me a comment and I will add it to the post. Happy Shopping and thanks for stopping by! So many good things! Let me know what you buy or if you see something you want, but need help with how to wear it. Thanks for stopping by! 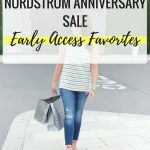 I love Nordstrom and this is such a great sale! love your picks!